'Giselle' (choreography by Devon Carney), 2011, featuring Janessa Touchet. 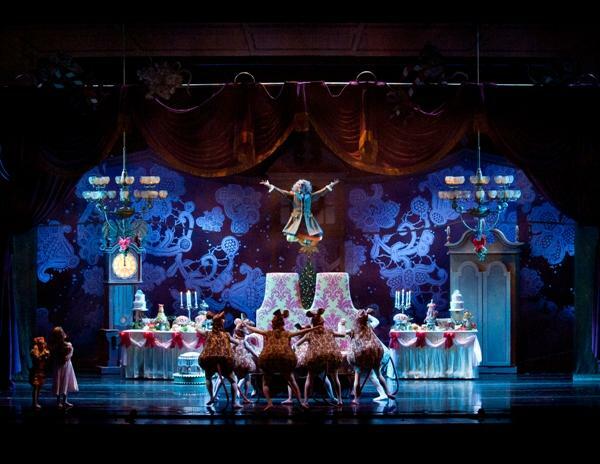 Frisch's Presents 'The New Nutcracker,' 2011. Devon Carney danced the part of Drosselmeyer. 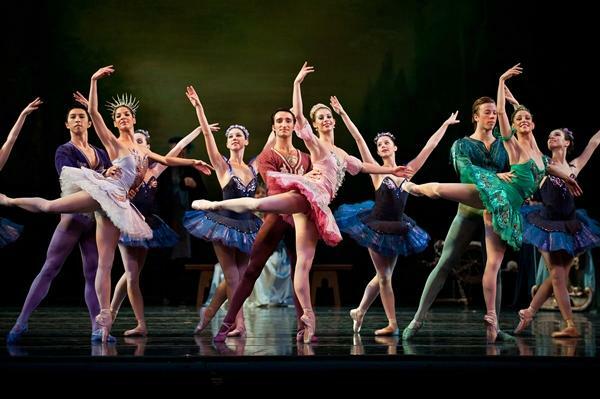 'The Sleeping Beauty' (choreography by Devon Carney), 2010, with Cincinnati Ballet dancers. 'The Sleeping Beauty,' 2010, Dawn Kelly, with Cincinnati Ballet dancers. 'Swan Lake' (choreography by Devon Carney), 2009, Anthony Krutzkamp, who now dances with the Kansas City Ballet, and Kristi Capps, with Cincinnati Ballet dancers. .
Jill Marlow and Anthony Krutzcamp at the Bolender Center, Both danced at Cincinnati Ballet before Kansas City Ballet. After an extensive search process, the Kansas City Ballet has a new artistic director. Dancer, choreographer and teacher Devon Carney begins his new post in July. 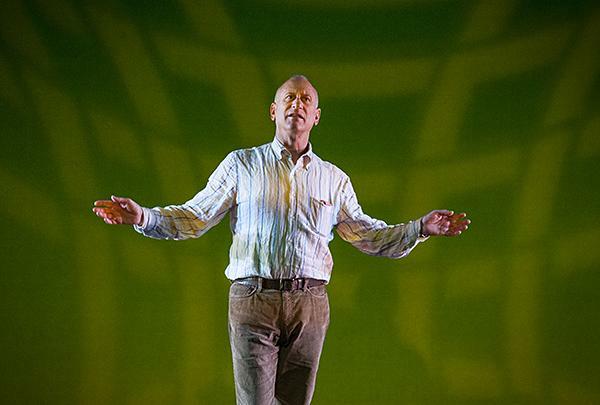 Carney succeeds outgoing artistic director William Whitener. The "right person" for the "next moment"
When William Whitener announced in July 2012 that he’d be stepping down as artistic director of the Kansas City Ballet at the end of his 17th season, the search was on. 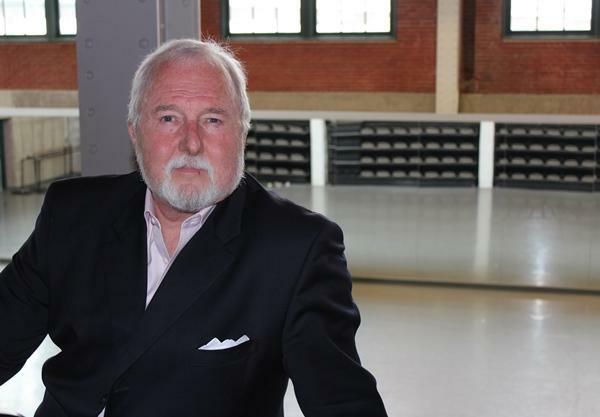 Executive director Jeffrey Bentley worked with Whitener for 15 years at the Kansas City Ballet and for a few years before that with Canada’s Royal Winnipeg Ballet. Bentley says, when Whitener retired from the Kansas City Ballet, it marked the end of a long artistic partnership. "I've been really satisfied with the work we've done in the last 15 years. At the same time, you’re always excited about the next moment in time," he says. According to Bentley, the selection committee’s choice, Devon Carney, is someone who will preserve and enhance the work that’s gone before him. "I’m feeling that he’s exactly the right person to come into this organization at this point in time and bring it to whatever that next level is," says Bentley. Devon Carney danced with Boston Ballet for nearly two decades, earning the rank of soloist. He performed leading roles in classical ballets and contemporary works, from Balanchine’s Serenade to Merce Cunningham’s Breakers. 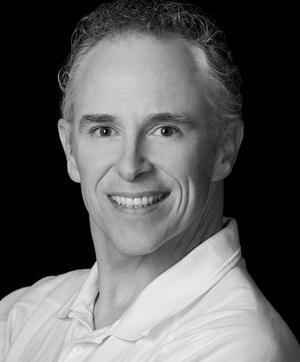 As ballet master at Boston Ballet, and then ballet master in chief at Cincinnati Ballet, Carney earned a reputation for his clear observations and thoughtful classes. Since 2008, he’s been the associate artistic director of Cincinnati Ballet. "Devon (Carney) is a really passionate person, so his personality really demonstrates that," says Kansas City Ballet company member Jill Marlow, who danced with Cincinnati Ballet for eight years. "He’s extremely passionate about dance as an art form." 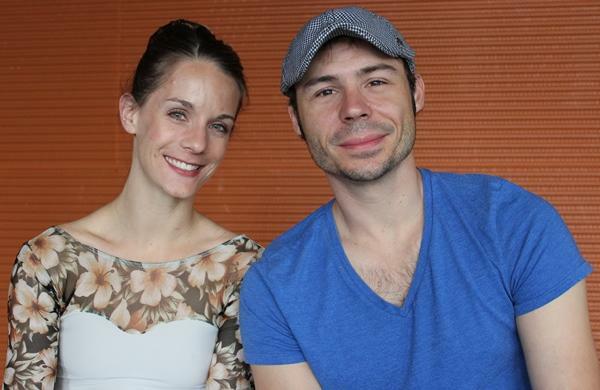 "(He's) somebody that can motivate you," adds Kansas City Ballet's Anthony Krutzcamp. "He's got a pep in his step." Krutzcamp spent ten years with the Cincinnati Ballet and was promoted to soloist. In Cincinnati, he and Marlow premiered some of Carney's original choreography. "I worked with Devon (Carney) for seven years straight, every day," says Krutzcamp. "He created pas de deux on Jill (Marlow) and me, I did his Sleeping Beauty, I did his Dracula. I’m very comfortable with him, and I know he made me a better dancer. I don’t think I’d be the dancer I am if I hadn’t met him." Carney says he’s looking forward to getting into the classroom, teaching and working with the Kansas City Ballet dancers. 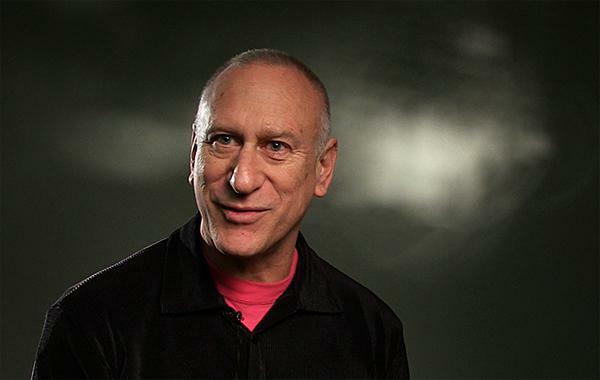 "I’ve always wanted to be an artistic director and that opportunity has finally come to fruition. And it’s taken a lot of work and preparation to get to the point where I’m ready for that kind of position and that kind of responsibility," he says. 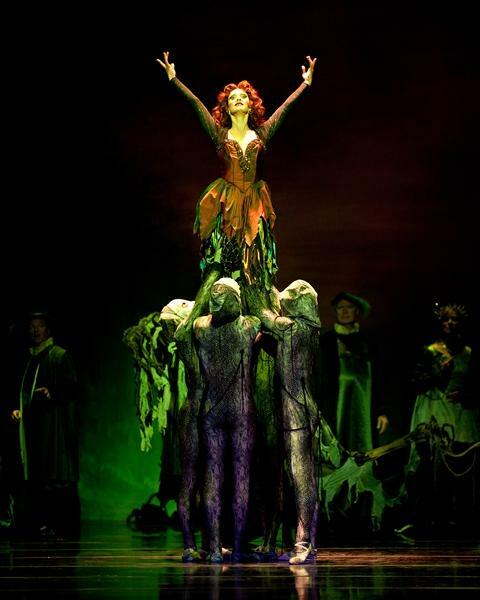 Repertoire in the coming seasons could include some of Carney's full-length productions, classics such as Giselle, Swan Lake, and The Sleeping Beauty, as well as works new to Kansas City audiences. "I intend to really help this company become larger in its scope," says Carney. "I want to push the company forward, encourage and bring along the company." Carney says the company is primed for tremendous growth – and from what he’s seen already, capable and ready for it. The Kansas City Ballet has named Devon Carney as the company's new artistic director. 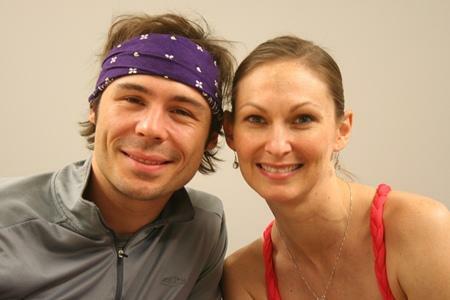 For the last decade, Carney has worked with Cincinnati Ballet; since 2008, he's served as associate artistic director. This marks Artistic Director William Whitener's final season with the Kansas City Ballet. After 17 years with the company, he's preparing to return to New York. Whitener answered a few questions before the final performances. 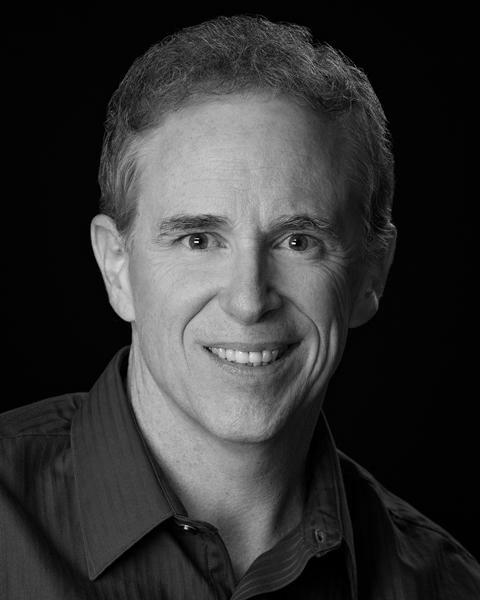 William Whitener became Artistic Director of the Kansas City Ballet in 1996. After having staged, taught, acquired, commissioned or created 85 works for the organization and seeing it move into its new rehearsal and performance spaces, Whitener now prepares to leave the Ballet and embark on yet another chapter in his remarkable career. The Kansas City Ballet’s "A Midsummer Night's Dream" is a Shakespeare comedy performed in dance. The process of developing a character through movement and pantomime is one that often takes a close collaboration between dancer and choreographer. Shakespeare's classic story of two star-crossed lovers has inspired musical, film and theatrical adaptations. It's also one of the most popular ballets.